Pick out the best neighborhood for your new home. HOW WELL DO YOU KNOW ORLANDO? Get our updates in your Facebook news feed. Let the best Orlando Realtors help you navigate the Central Florida market! Welcome and thank you for your interest in The Taulbee Team, home of the best Orlando Realtors! It has been my pleasure to build this business completely by referral. I take great pride in treating each customer like family. Even after twenty years as a real estate agent, I am still passionate about making your real estate journey a great one. Give me a call and let’s talk about your home, your needs, and the Orlando and Central Florida market. Looking for an easy way to work with your Orlando realtor and search property listings? 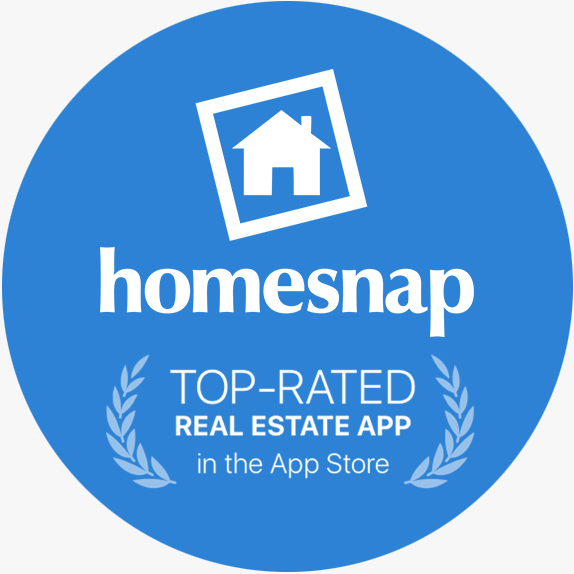 Check out Homesnap®! Get accurate real-time real estate info wherever you are. Create a custom newsfeed generated by your browser history and preferred zip codes. Set up alerts to keep you informed about price changes or new properties hitting the market. Take photos of a house within the app and get property information, even if it’s not on the market. Collect favorite properties and share them with your agent or schedule a showing. Let’s get started! 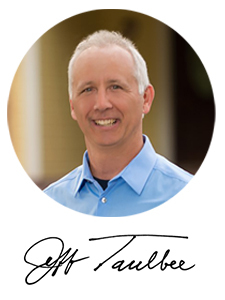 Connect with Jeff on Homesnap!